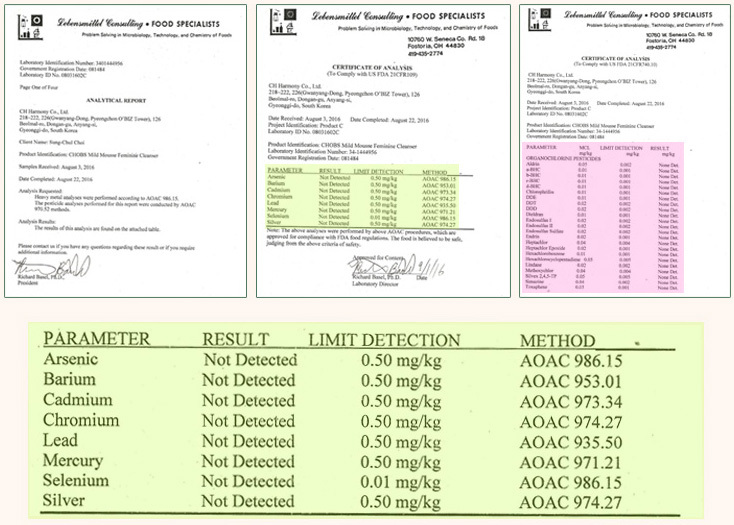 Heavy metal not detected: arsenic, barium, cadmium, chromium, lead, mercury, etc. 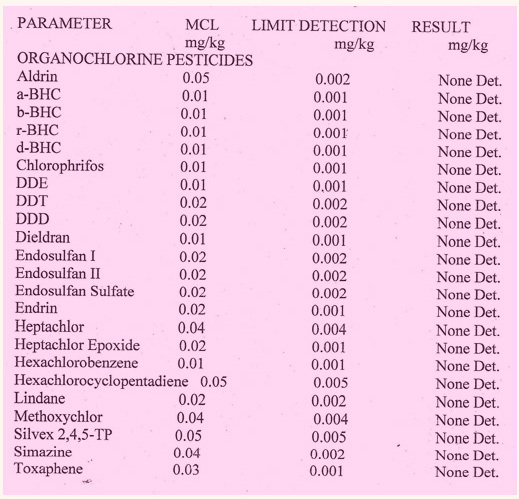 Pesticides, insecticides, herbicide Not detected: Aldrin, endrin, lindane, toxaphen, etc. 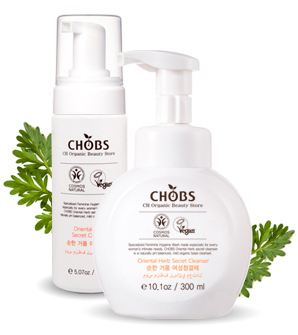 미국 식품의약국(FDA · Food and Drug Administration)은 소비자 보호를 목적으로 하는 미 보건 당국의 산하기관으로 미국에서 생산, 유통, 판매되는 모든 종류의 제품에 대해 통제하고 관리 · 승인하는 기관입니다. The Food and Drug Administration (FDA) is a federal agency of the United States Department of Health and Human Services. The FDA is responsible for protecting and promoting public health through the control and supervision of food safety, prescription and over-the-counter pharmaceutical.